Chasmosaurus belli skeleton. DISARTICULATED. 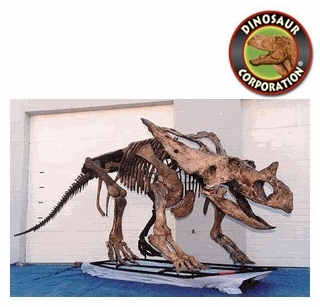 Long-frilled ceratopsid herbivore dinosaur of Cretaceous Alberta (Canada).